Good morning, and happy November! 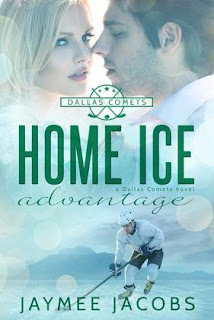 Home Ice Advantage released this past Wednesday, and the reviews so far have been great! Have you read it yet? 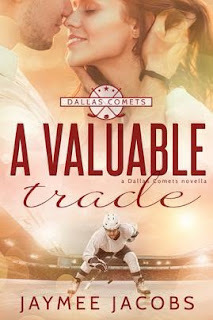 If not, why not add it to your Goodreads to-read list? I have very fun news to share with you all. 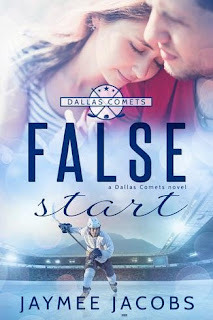 A group of hockey romance writers—myself included—are running a Facebook group called the Sin Bin. 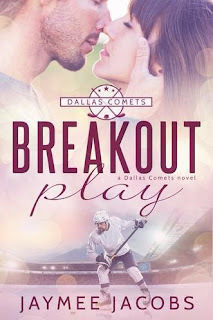 It's a place for readers and authors to interact and also for everyone to talk about hockey, hockey players, and their favorite hockey romances. Stop by and join the group. We'd love to have you!